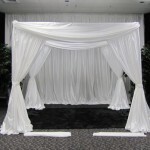 Wedding Drape Chuppah’s will create the focal point for your wedding ceremony or wedding reception. 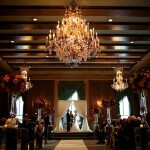 Chuppa’s are also called “Huppa”, “Mandap” and “Wedding Arch”. 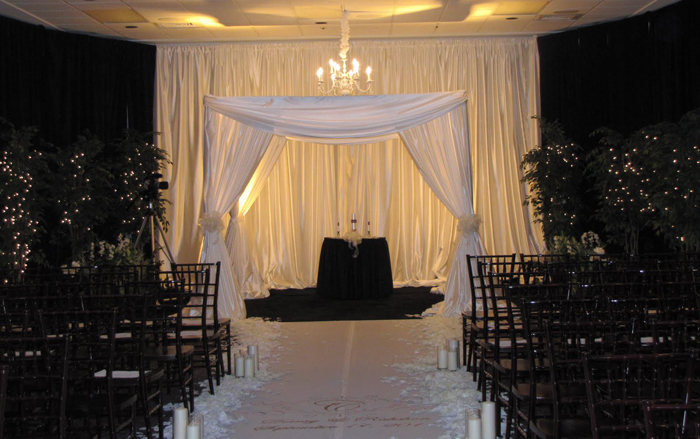 Bliss Entertainment Event Group is experienced in wedding production and designs elegant, modern or traditional Chuppah’s. 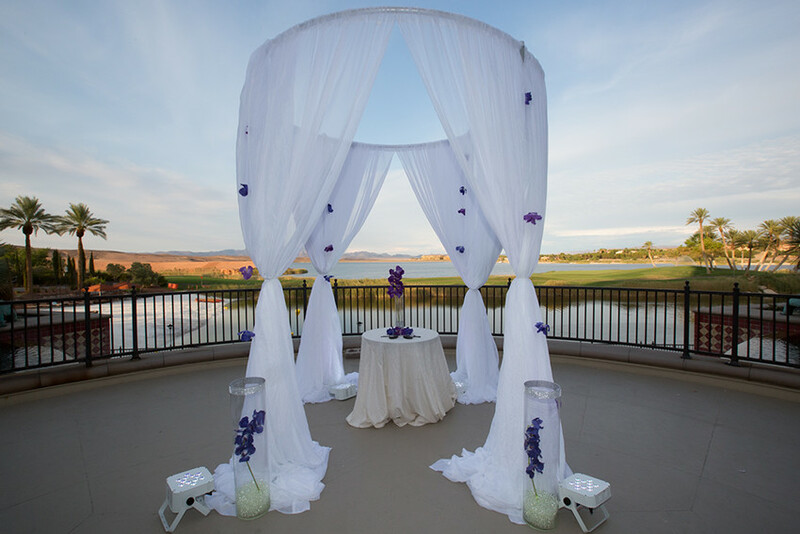 Our Chuppah’s can be setup for an outdoor ceremony setting, or an indoor reception. 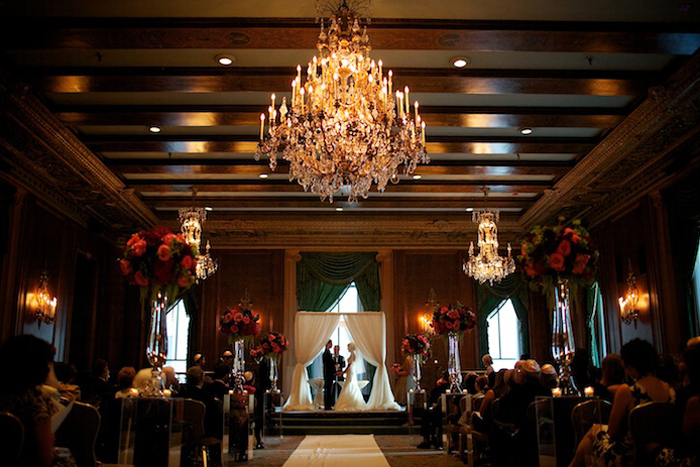 We re-create your vision into reality by combining fabric, color, lighting and decor. 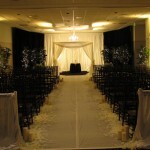 We are capable & flexible in working directly with your event planner or florist. 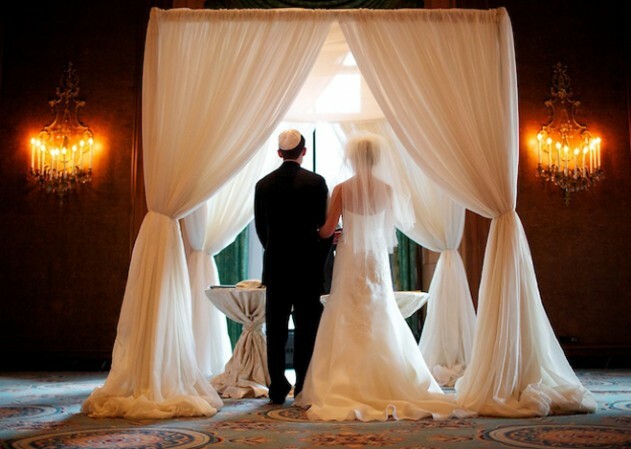 This insures your wedding Chuppah is what you have envisioned. 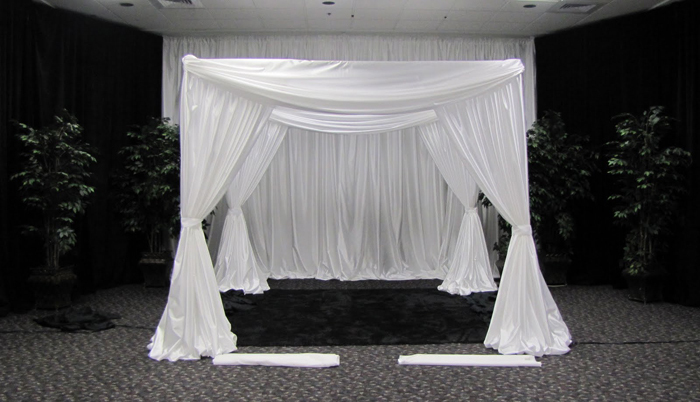 Our standard Chuppah’s fabric is white sheer. 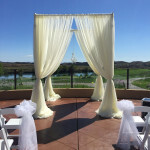 While this is our standard in-house Chuppah, we are able to adjust the height, width and fold techniques, that give an amazing effect. 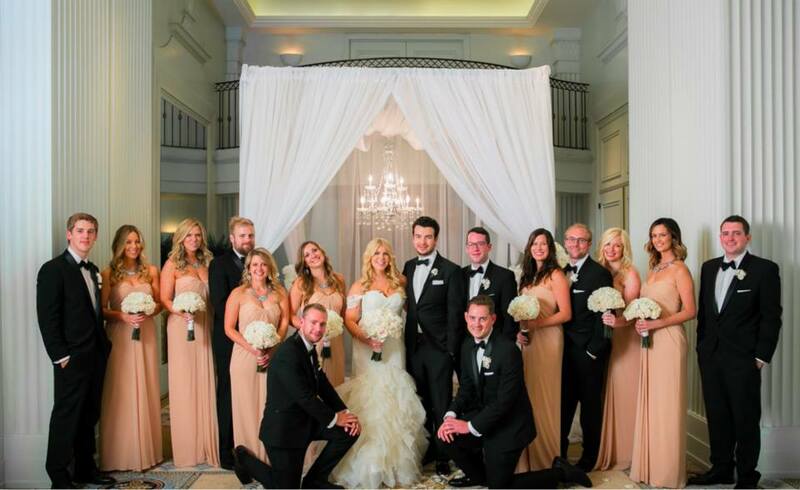 Your florist can add beautiful arrangements to compliment your event decor or celebration colors. 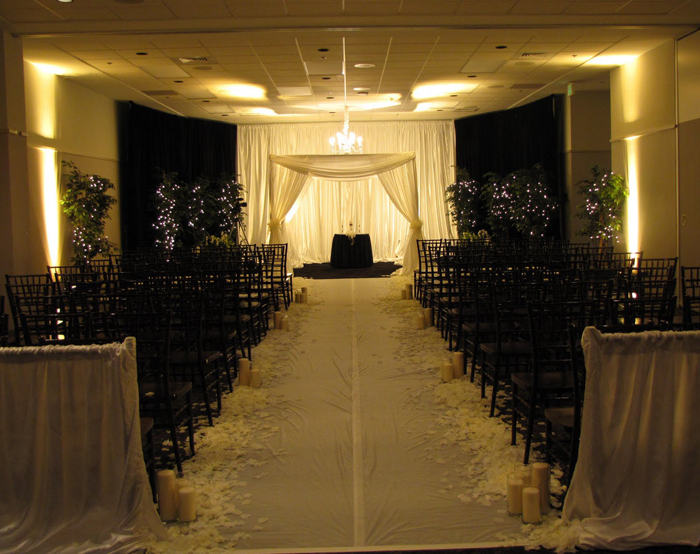 If your ceremony runs late into dusk or night, our uplighting is highly suggested to enhance the look of the Chuppah. 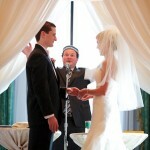 Your reception sweetheart table/furniture can also be enclosed with a Chuppah. We are fully capable of designing custom Chuppas based off your vision. 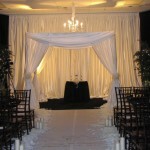 Bliss Entertainment Event Group offers Chuppah rental in Las Vegas, San Diego & Los Angeles. 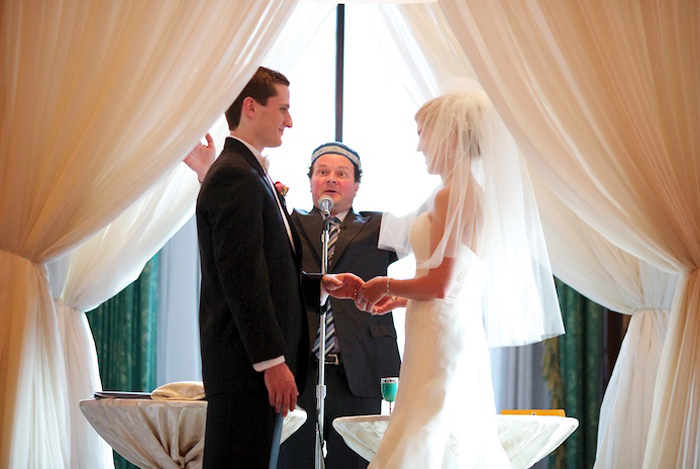 Our wedding production team is available the day of your event to setup your Chuppah. 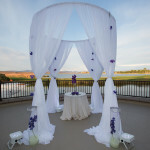 Give us a call at (702) 217-8528 to find out more information and availability. You can also use our web contact form here. 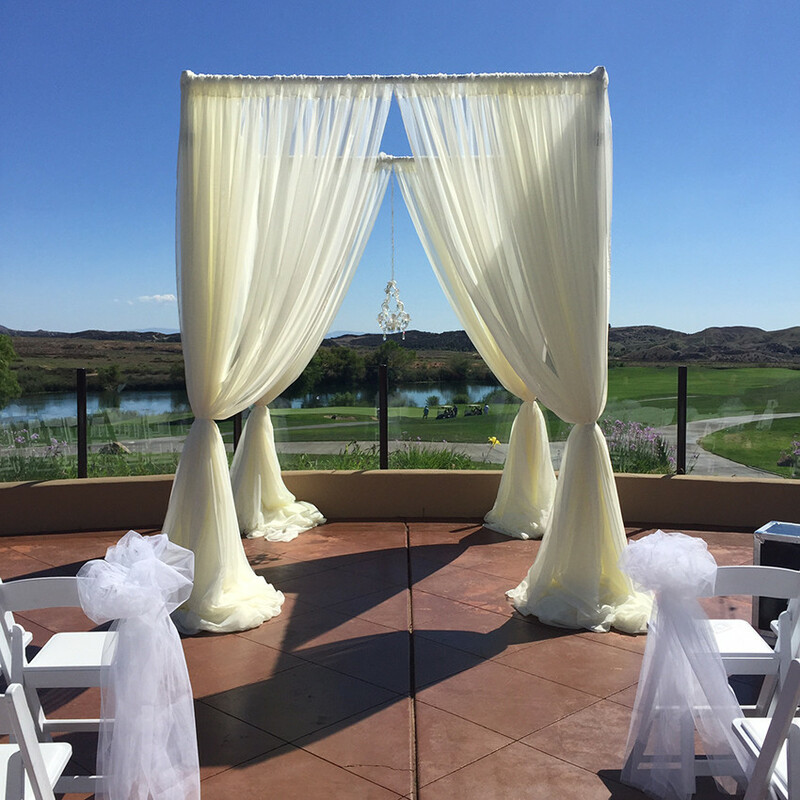 Chuppah Rental, Huppa Rental, Huppah, Mandap Rental, Wedding Arch, Reception Drape, Ceremony Decor, Las Vegas, Los Angeles, San Diego.